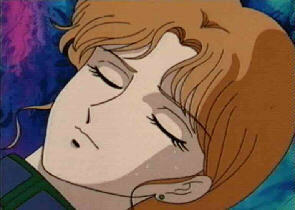 There's a sad music playing here. 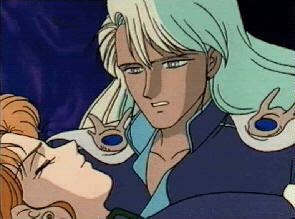 Zoisite lies on a stone couch, and Kunzite apologizes for not having been able to save him. 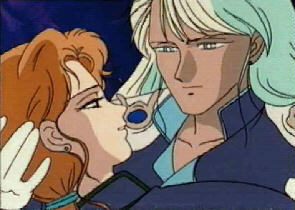 Zoi opens his eyes and smiles to him, just because... well, against all odds, just because Kunzite is being nice to him, it seems. Damn that boy is too cute - when he's not acting like a homicidal maniac. 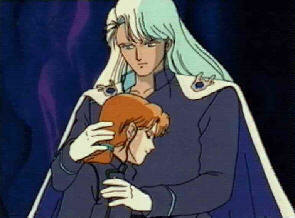 Kunzite helps him sitting and holds him close, and Zoisite asks as a last favor to die prettily. 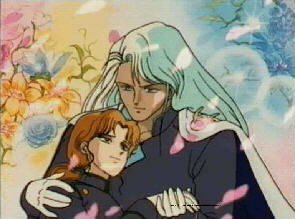 Kunzite whirls his cape and they're suddenly among flowers, under a rain of sakura petals. 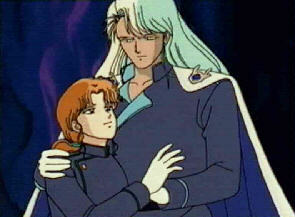 Zoisite reaches out to collect one falling into his palm, says "It's wonderful, thank you". 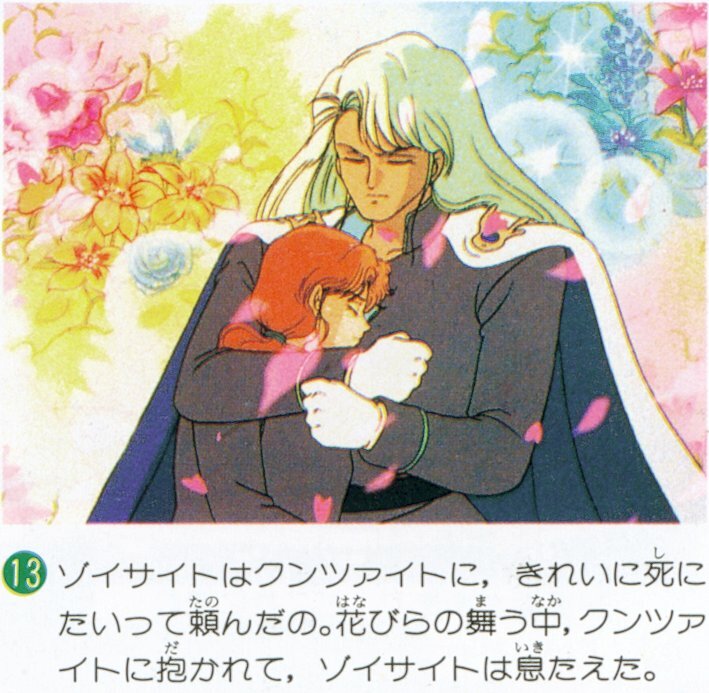 His last words are "Kunzite-sama... Oshitaishite orimashita"
Another sentence that took me forever to somehow figure out, it's a kind of very respectful way to say "I've grown to like you", which I think is the closer Zoisite could come close of saying "I love you" to his Kunzite-sama. 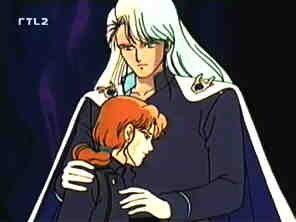 Then he dies, and Kunzite holds him tightly against him. 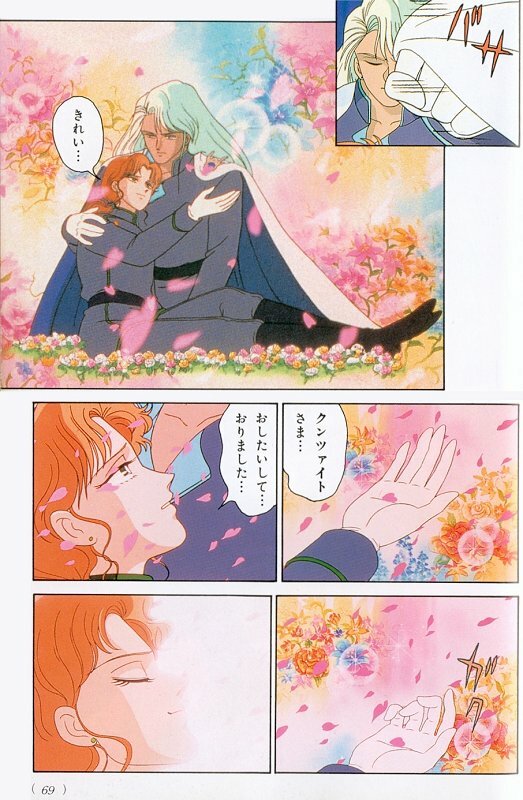 Next thing we see, the room is back to its usual dark emptiness, Zoisite is no longer here, and Kunzite walks away, while a lasting sakura petal falls floating. 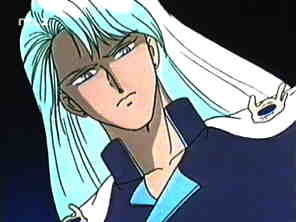 After that, Kunzite goes back to the Starlight Tower to fight the Senshi, but even though he's a lot more powerful than they are, they somehow manage to defeat him - that is, hindering him from getting the Silver Crystal. 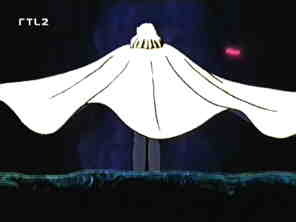 At this very moment he's just back from the Dark Kingdom and tells them he'll kill them to revenge Zoisite. 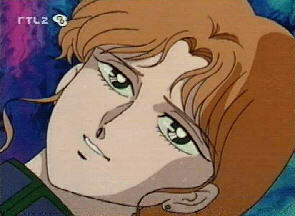 For some reason, while Zoisite always hated Tuxedo Kamen a lot more than he loathed Sailor Moon, Kunzite developed a hatred for the odango girl as if she was responsible for Zoisite's death. Of course they can't kill him right away. 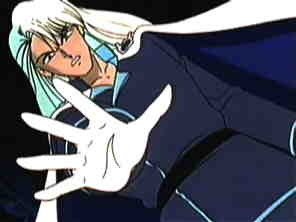 Most of their attacks can't reach him, as you see.